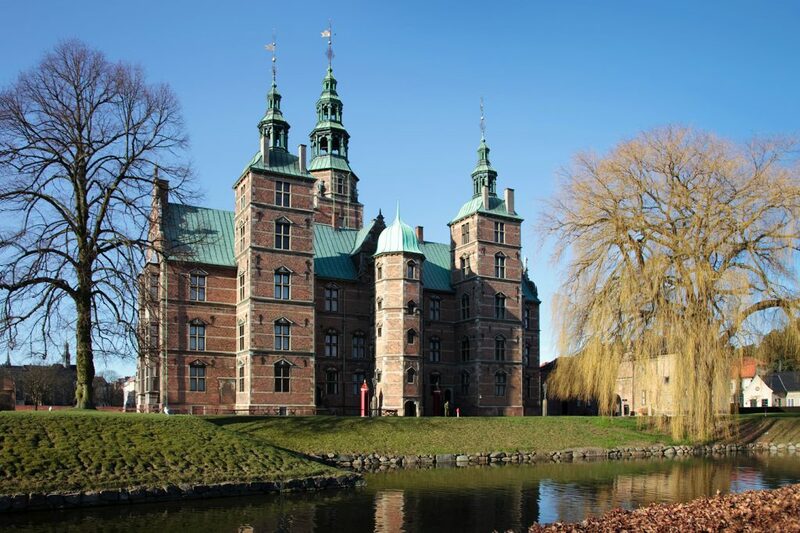 Immerse yourself in a wonderful feeling of Danish old castles. Arrival at Copenhagen airport. Meet and greet service, private transfer to the hotel. Accommodation. Free time. Breakfast at the hotel. Meeting with the guide in the hotel lobby at 10.00. 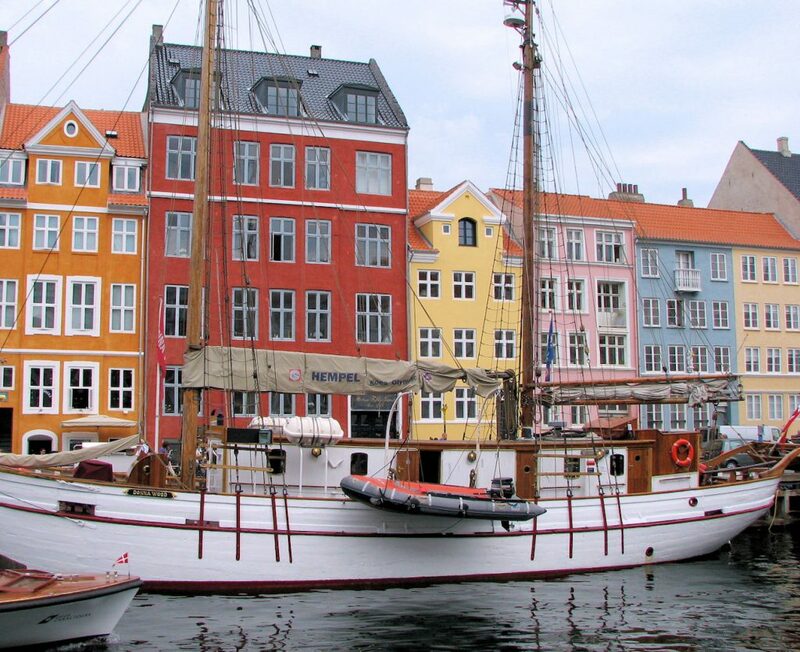 City tour of Copenhagen which includes main attractions of the city and Rosenborg castle. (entrance tickets 20.00 euro p.p.) 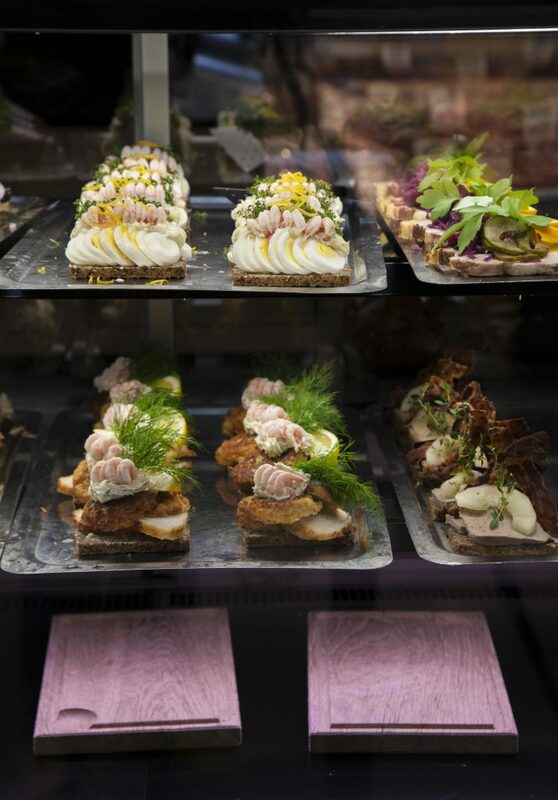 Lunch at the city market, where you will learn about Danish traditions in food making and try the famous Danish smørrebrød. Breakfast at the hotel. Check out. Meeting with the guide in the hotel lobby at 10.00. 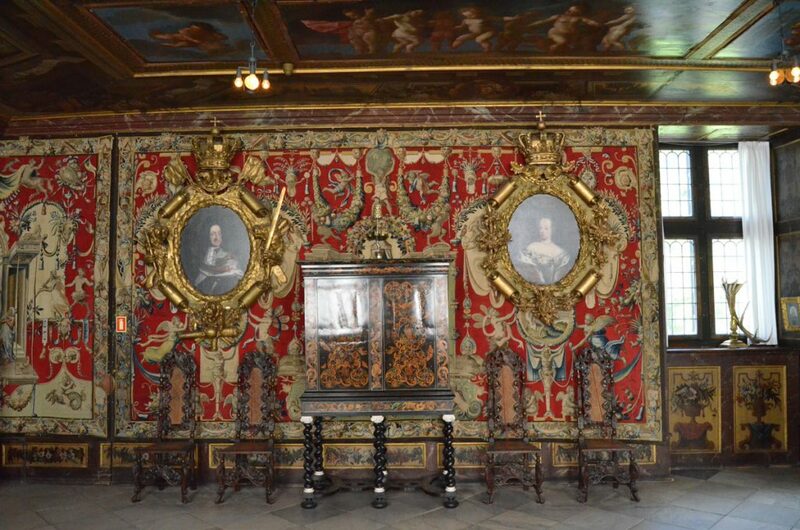 Prices for the tickets to the Royal summer residence 15 euro p.p. 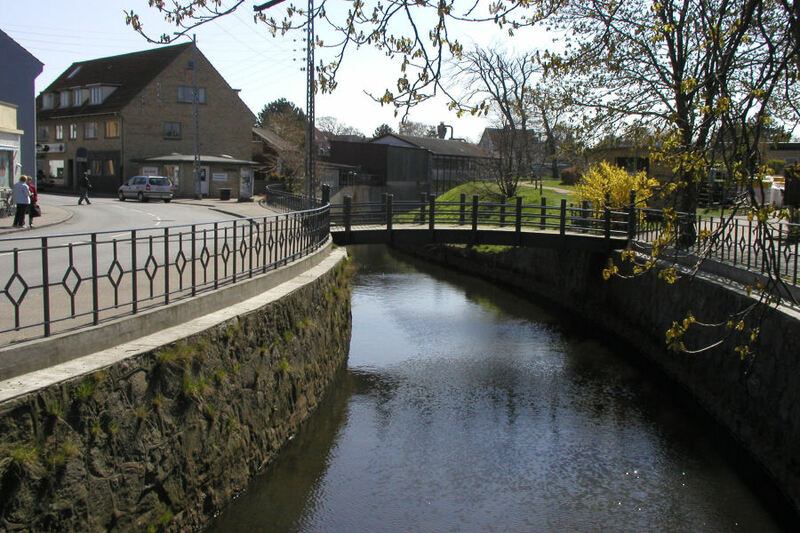 Going by train to the old fishing town Gilleleje. 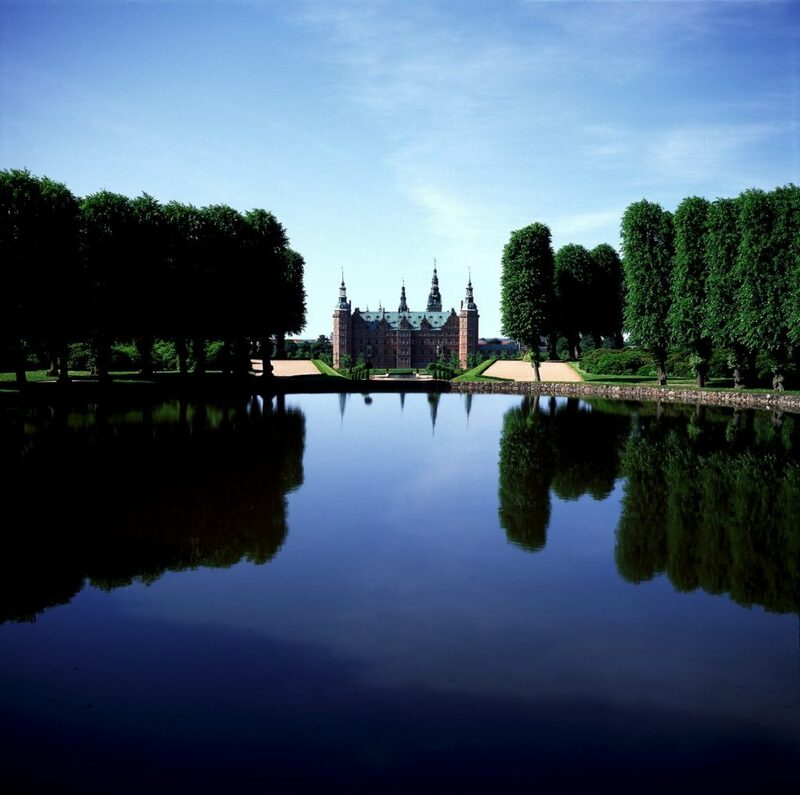 Welcome to Hamlet’s destination – ‘New York has the Hamptons – Copenhagen has «North Sealand»’. 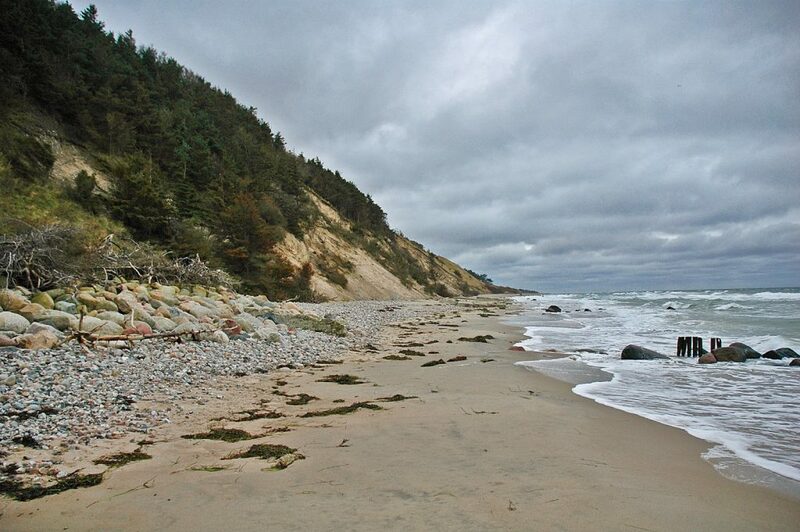 Gilleleje lies in Gribskov Municipality, at Sealand’s northernmost point, Gilbjerghoved. The town has preserved many of the idyllic cosy streets and thatched houses built when it was a fishing village. 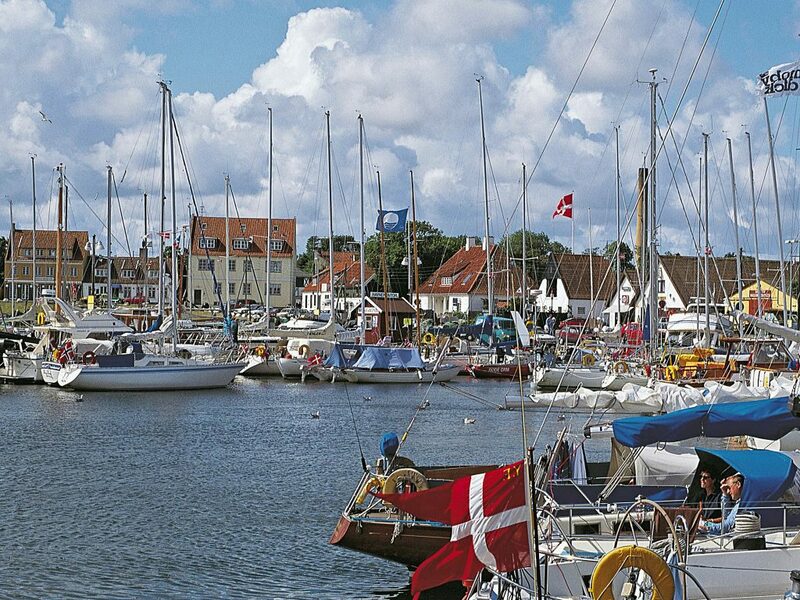 Gilleleje is a lively tourist, commercial and fishing town. Its heart is the fishing port, Sealand’s largest. Price for the train tickets 25 euro p.p (return tickets).